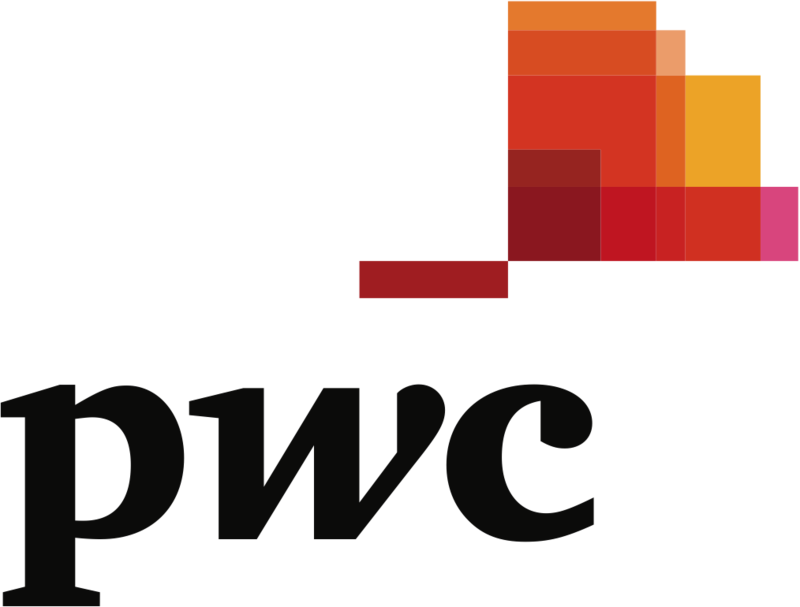 Thank you to everyone who joined us on Wednesday, August 1, 2018 for YPEM’s Summer Soiree presented by PwC at Hudson Terrace. 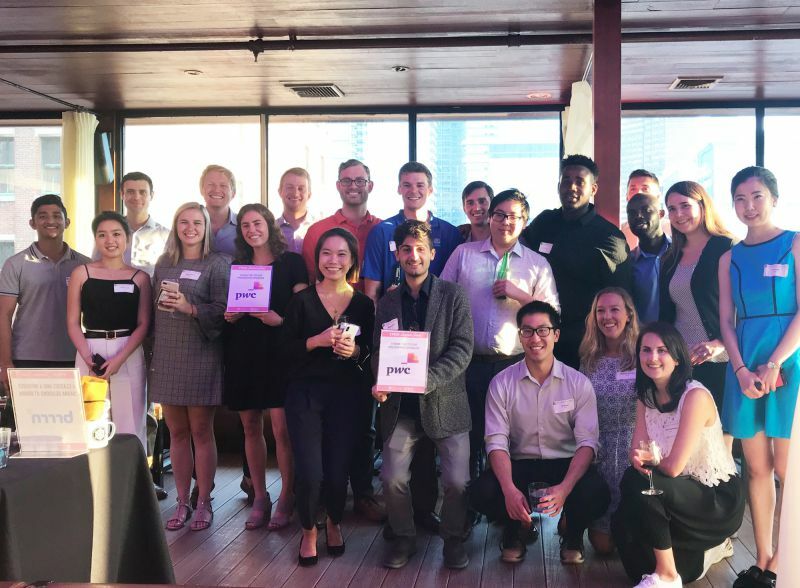 An enthusiastic group of young professionals joined Expect Miracles Foundation for a fun summer event, and the panoramic views and good company made for a great evening. We are overwhelmed by the passion and excitement of all attendees to help Expect Miracles Foundation provide funds for a cure – thank you! Guests enjoyed after-work drinks and networking while raising money for cancer research at Memorial Sloan Kettering Cancer Center‎ as well as our Expect Miracles Foundation College Scholarship, awarded annually to a young adult impacted by cancer. Everyone who attended the event had the opportunity to win some incredible prizes including fitness classes at BRRRN and Shock Therapy Fitness, a nap package at Nap York, tickets to Comedy Club New York, a Chippo set, and tickets to the 5th Annual Expect Miracles Manhattan event. In addition, they enjoyed food generously donated by Oaxaca Taco, Maison Kaiser, Bar 9, Mariella Pizza, and Chipotle. Assistant Director Maggie Dombroski took some time out of the night to thank all the attendees, especially the YPEM Leadership Team for all their hard work and dedication to the mission. She also reminded the attendees about the Kanley Cup, the competition between the New York city young professionals group and the Boston young professionals group to see which city can raise the most money for cancer research and patient care. 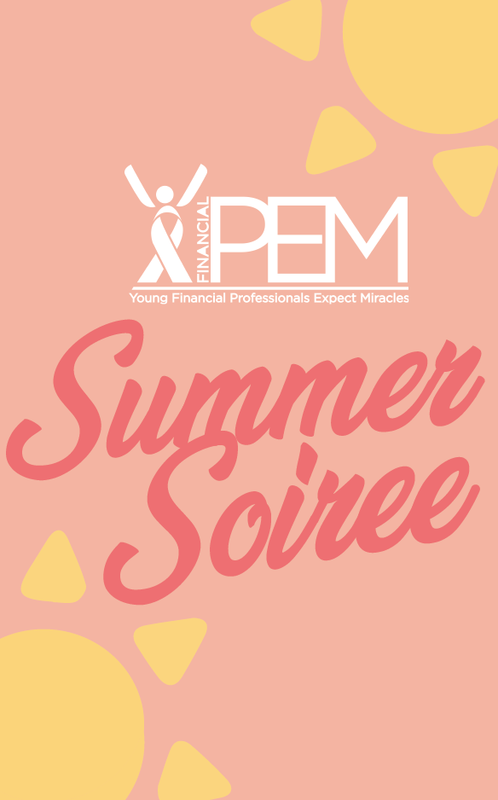 YPEM is looking forward to more great events this year to share the mission of Expect Miracles Foundation within the young professional network of New York. The next opportunity will be volunteering at the Inaugural Atlantic Coast Classic in Bedminster, NJ on September 17. Learn more here.